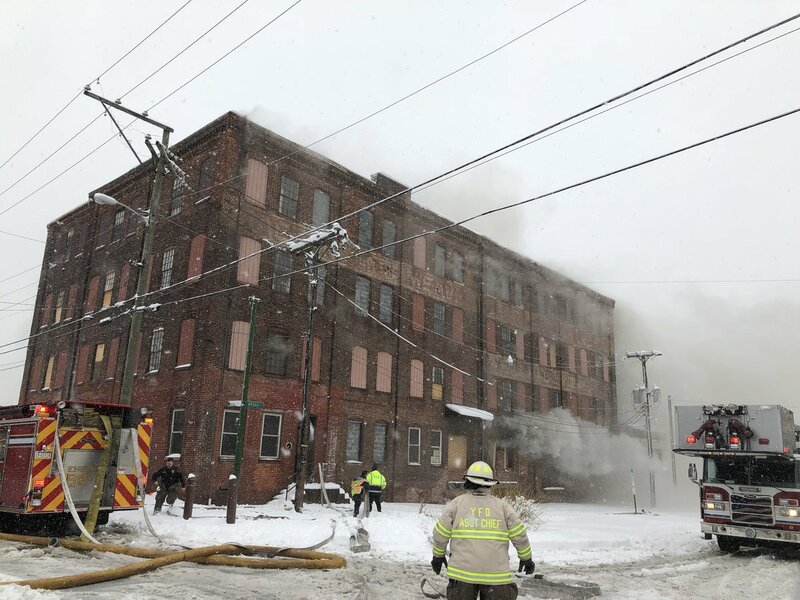 Around 1328 hours EDT on Wednesday, March 21, 2018, a fire ripped through the former Weaver Organ and Piano factory, a multiple story commercial warehouse. 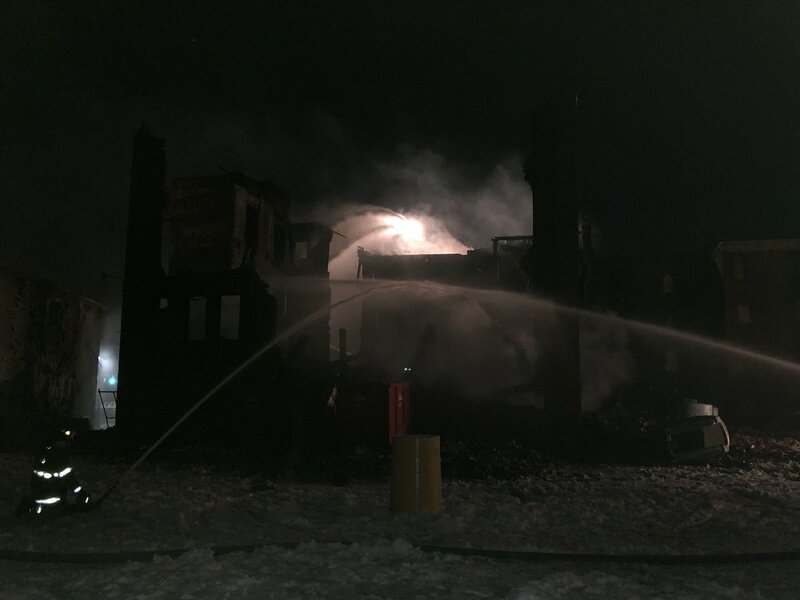 The 4-alarm fire started on Wednesday evening on March 21,2018, from an unknown cause. The commercial structure was formerly a Piano factory that was in the process of being converted into loft apartments at Philadelphia and Broad Streets, called the Weaver Point Lofts. It is located in the 100 block of N Broad Street & Walnut Streets in York, Pennsylvania. Fire crews remained on scene into the wee hours (0300 hours EDT) on Thursday, March 22, 2018. 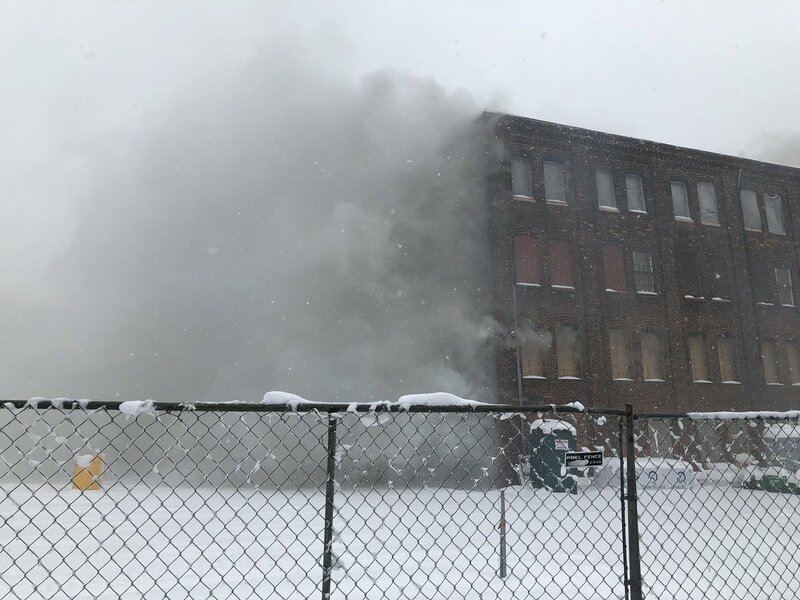 A mayday was called after the fourth floor of the brick mortar structure began to crumble while firefighters were working on hot spots. The floor then completely collapsed on top of four firefighters that were interior, entrapping them. Their conditions were reported as serious and were transported to a nearby hospital. Two of the four firefighters were reported as having died at a local hospital. Reports of many firefighters were called in to assist with the collapse bringing in about 100-200 personnel. Some of them were said to be retired firefighters. 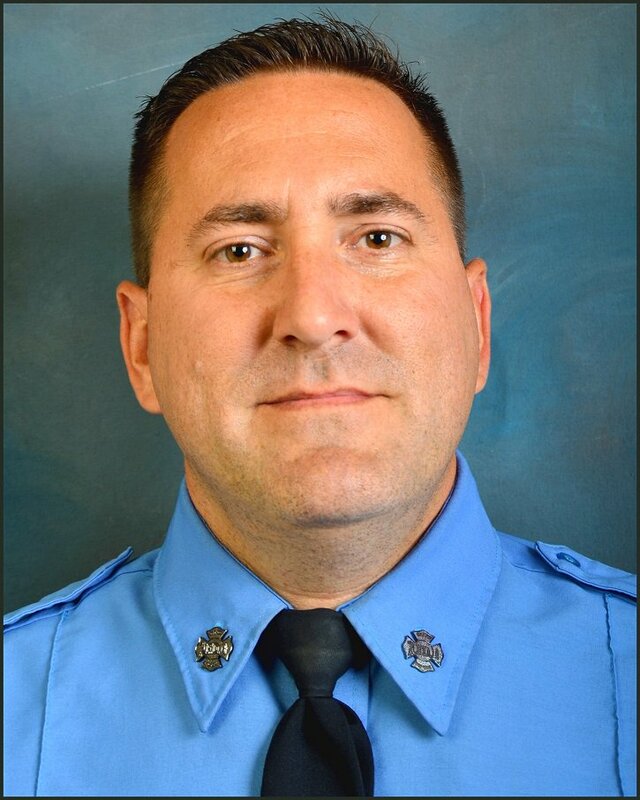 York City Mayor Michael Helfrich gave a presser on Thursday on the deadly fire and the killing of two of its firefighters that died at York Hospital. 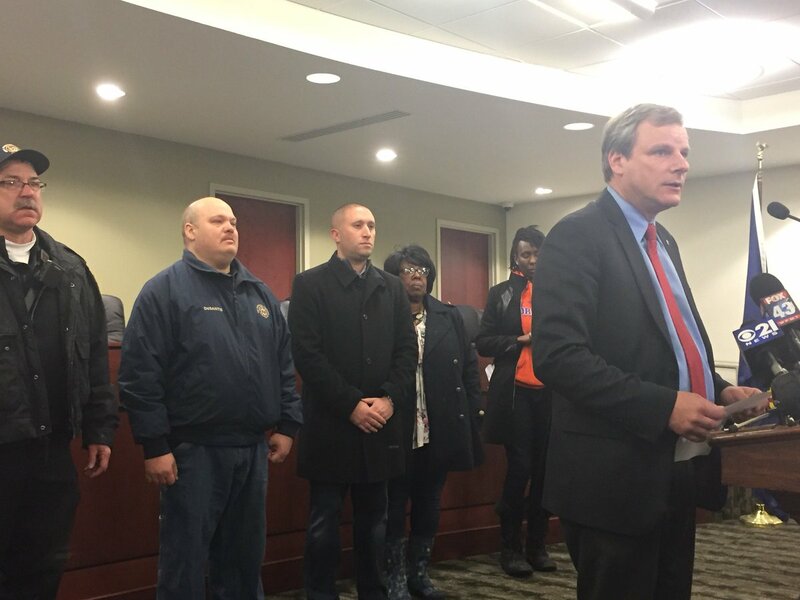 “Our local emergency responders are there for us in our time of need. Tonight, we need to be there for them. A firefighter died today when a wall collapsed at the site of a fire yesterday in the City of York. Other responders are fighting for their lives right now at York Hospital. Every time the bell rings, every time the siren sounds, the men and women of our police and fire departments and ambulance services leave their posts, not knowing just what they will be asked to deal with. It is a task not all of us can do, and for that we should be eternally grateful to them. We remember these two fallen York City Fire and Rescue Firefighters Ivan Flanscha and Zach Anthony who were part of the IAFF Local 627 York Professional Firefighters. 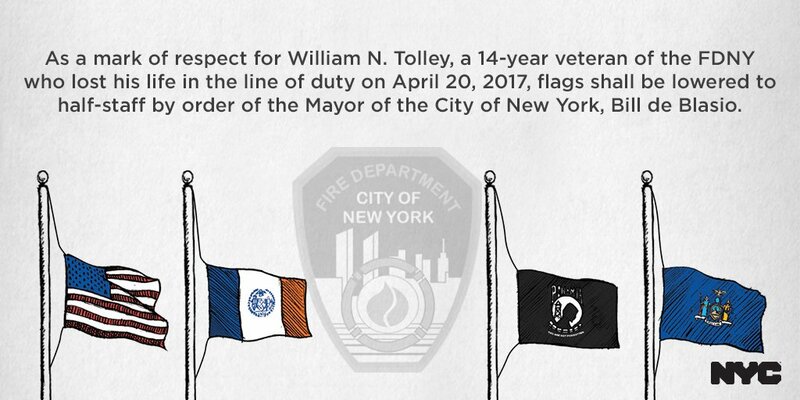 In New York City, a MAY DAY was called when a FDNY firefighter went missing during a 4-Alarm Fire in Manhattan at a 5-story multiple dwelling. That firefighter was rescued and transported to a nearby hospital. This was as of 2047 hours PDT on Thursday, March 22, 2018. His/her condition is unknown at this time this article was published. Though we are not firefighters or Police Officers ourselves, we do know many of you personally and we have volunteered in various capacities in taking care of you on the fire ground. We have seen firsthand what you all see, hear and feel when you share with us your stories and experiences of what it is like. Hearing a MAY DAY of a downed firefighter makes all of us more keen to what is happening. 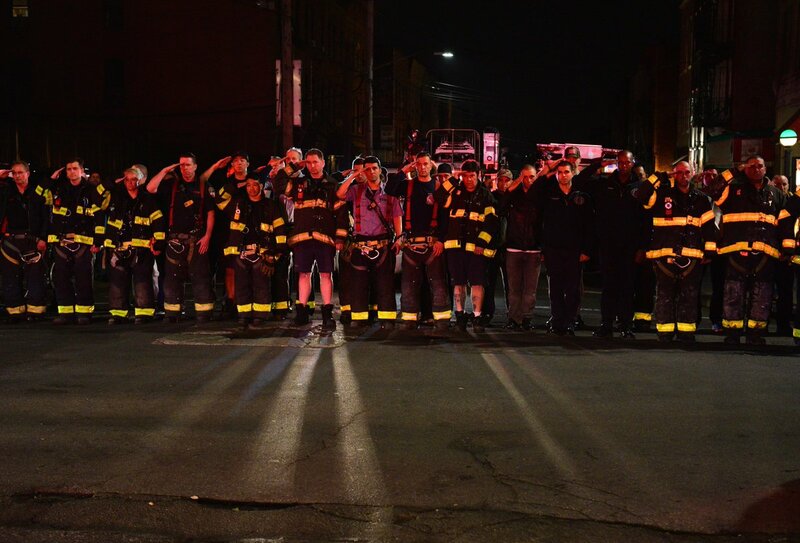 To hear about two firefighter LODDs and two others seriously injured, it breaks our souls and hearts into tiny pieces. We send our sincere sympathies, prayers and thoughts to Firefighters Flanscha and Anthony’s families, Fire families, friends and those who were touched by their impact upon their lives and in their communities. We are so sorry for your loss. VENTURA, SANTA BARBARA COUNTIES, CALIFORNIA | This post has been moved from our sister page, The CA Fire Report to our primary Fire Blog page due to a larger audience and request for more information on California wildfires. This is an ** out-of-area** wildfire update. Incident Summary | The Thomas Fire started on December 4, 2017, from an unknown cause and its determination is under investigation. The fire’s origin started on Hwy 150 and Hwy 126, North of Santa Paula in Ventura County but has spread all over areas vastly now in both Counties including Santa Barbara County. Current Status | The fire has scorched 252,500 acres and has a 35% containment status which is great news because they are beginning to get a handle on this big firestorm. This is now being considered the fourth largest wildfire in all of California wildland fire history. 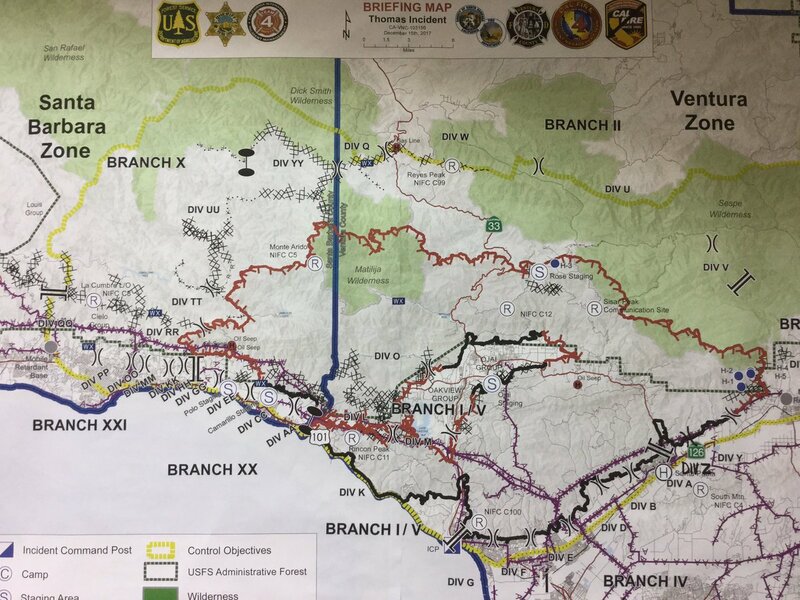 Command | Currently in Unified Command with CAL FIRE, Ventura County FD, City of Ventura, Los Padres National Forest (LPNF) and Ventura County Sheriff Office. Fire Resources | There are currently 8,369 fire personnel along with 1,012 fire engines, 158 fire crews, 32 helicopters, 78 bulldozers and 62 water tenders. Incident Cooperators | Resources are represented from the following Agencies, organizations and government: CAL FIRE, Ventura Co FD, Ventura Co Sheriff office, Santa Barbara Co FD, Santa Barbara Co Sheriff, City of Ventura FD, City of Ventura PD, USFS/LPNF, CAL OES, Red Cross, SoCAEdison, CHP, CA DOC, SoCaGas, Crimson Pipeline, Wildfire Defense Systems, CA Resources Group, Santa Paula PD, Santa Paul FD, Ventura Co OES, Santa Barbara OEM. Fatalities | 1. 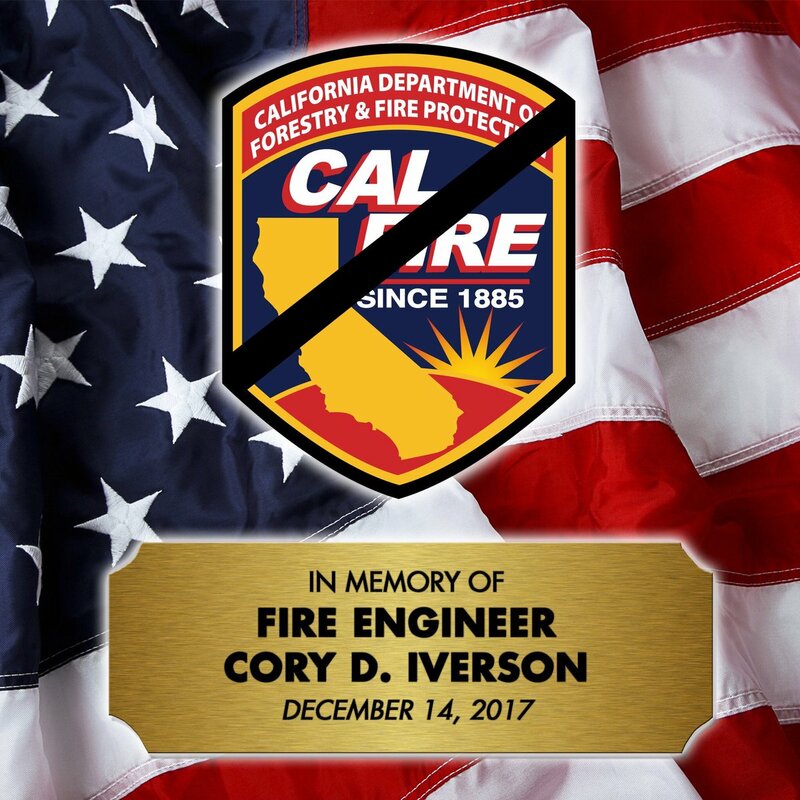 CAL FIRE Engineer Cory Iverson, 32 from the San Diego unit. He is survived by his wife and 2-year old daughter. He was expecting a second child. 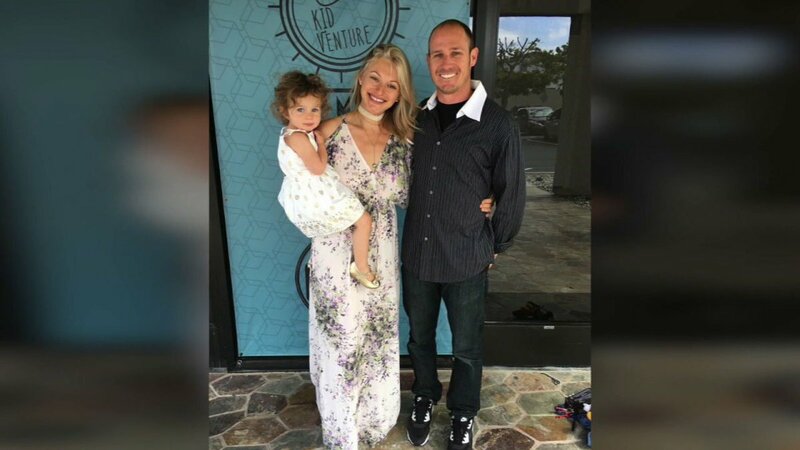 He died from fighting the Thomas wildfire on December 14, 2017. PRESCOTT, ARIZONA | Only The Brave movie starring Josh Brolin (high power Hollywood actor) and others tell the story of the Granite Mountain Hotshots during one of the worst wildfires Arizona has ever experienced. The Yarnell Fire took the lives of 19 firefighters and saved one on June 30, 2013. We will never forget this day or the lives that were taken and those whom have been impacted directly or indirectly from this tragic loss. News media outlets working to verify the validity of the Hollywood movie that its trailer says is based upon “true events” says it stays to the facts of the crew’s final day together but in between it is hit and miss. To keep the movie suspense going, we will not provide the spoiler of what is true and what is not. We are also not going to dishonor those whom were lost, but remember them for who they were and what sacrifices they gave to this profession. We have been told that it is a known fact that the majority of the spouses worked with writers, producers and directors. They were at the Movie Premiere in Tempe, Arizona. Eric Marsh’s wife was one of the biggest supporters of the Movie. We could go on and on about what those are saying about this Movie but we won’t. We have not seen the movie personally but when we get our courage up to see it – trust us… we will be bringing lots of tissues with us. We thank all Firefighters for the tireless efforts you have given to protect properties and save Lives. You do this every time you go out in to wildland interfaces while leaving your loved ones at home. Our hearts were completely broken in half by the news of the Granite Mountain Hotshots lives lost and to learn about their last moments. Our sobbing on the outside has stopped but not on the inside. It breaks our hearts when we hear of additional firefighters’ deaths. This article is dedicated to the Families of the Granite Mountain Hotshots and to the only survivor, Firefighter Brendan McDonough. We know the hurt may never stop but the love will continue to flow over you all. Please know that we are also here for you with lots of love and an over abundance of prayers for healing, friendship and support. – Ed. Bakersfield CA | Around 1903 PST this evening, American Ambulance dispatchers lost contact of their medevac or known as “SkyLife 4”, heading out of Fresno/Porterville to Bakersfield. Sources say it should have been only be a 10-minute flight. At about 2200 Hours, Fire Officials found at a crash site located at Hwy 65 / Shorewood near power lines in a very dark area. Due to the large debris area, Firefighters at the time of the discovery were unable to verify the tail number but according to Scanner Traffic say it is recognizable as a SkyLife air ambulance. They would later confirm this was the missing Air Ambulance that went missing earlier in the evening. The Medevac was reported in the last known area as 30 miles N of Bakersfield and E of McFarland, California. The airship is a 2000 Bell407 blue/white with a stripe strip owned by Roger’s Helicopters / from American Ambulance out of Fresno in Kern County, California. The PIO “Info2” on scene was giving the Governor an update of the size-up of the crash. The NTSB has been notified of the location of the missing Porterville Helicopter and that was confirmed to be where it has crashed with 4 souls on boards. There were no survivors. 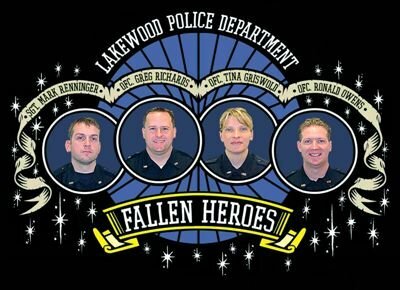 Lakewood, Washington | On Sunday, November 29, 2009, four Lakewood Police Officers were enjoying a nice cup of coffee, using their laptops and preparing for their shift to begin – when the unthinkable happened. A lone gunman walked into the former Forza Coffee Company in Parkland and opened fire then fled the scene. All four Officers were murdered. A two-day manhunt took place searching for the male suspect spanning over several cities in Washington State. The murder suspect who arrived in Seattle would later be shot and killed by a Seattle Police Officer after orders for him to stop were ignored. The incident would come one month after Seattle Police Officer Timothy Brenton was ambushed while he and a new Officer sat in their patrol car, putting many and those who support them on edge. The story of the Lakewood Four was plastered all over the news, papers, online and all over Social Media. Watching in horror of something like this happening affected all of us. A memorial quickly grew remembering the slain Officers. To this day, 9th year anniversary – we still will not forget nor can we ever. 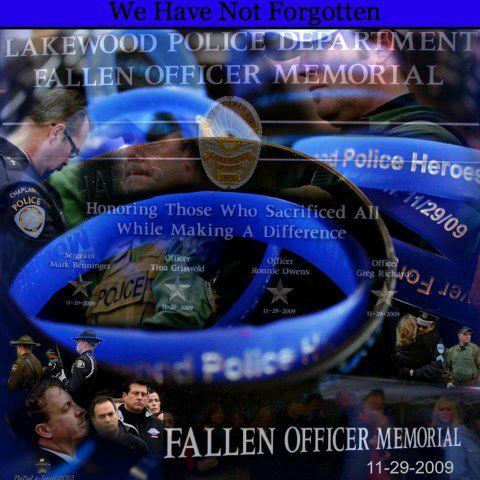 This is article is dedicated to their memory and all of the Fallen Officers in the History of Law Enforcement. Please take a moment and remember these great Heroes In Blue, for their Bravery and Courage to Serve, Dedication and Service to their communities and their Legacy they left behind. 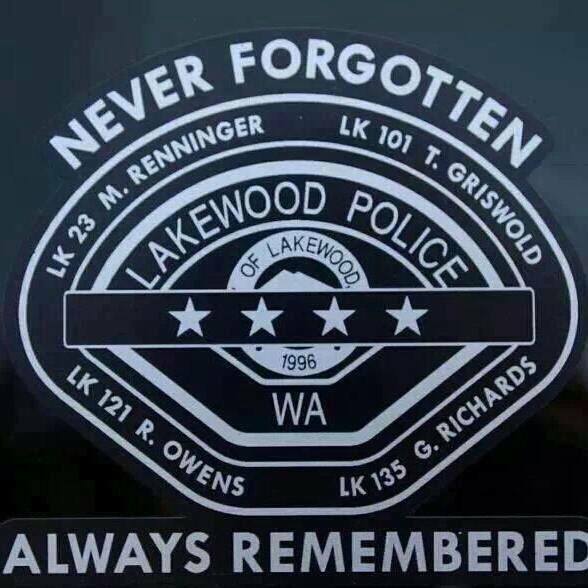 Tomorrow, we ask that you please remember the 4 Officers and their brothers and sisters that continue to Service all over Washington State, their brothers and sisters in Law Enforcement all over the United States and around the Globe and to the Officers’ families, friends, colleagues and those who were touched by this senseless tragedy. When you see a Police Officer, please let them know how much you appreciate them. Though we know they don’t serve to be recognized but because they feel they are making an impact in this world and giving thanks to them is the least we can do in recognizing their Courage, Bravery, Dedication and Service. #Images are from various sources, we do not lay claim to them. Our Public Safety online publication is free and no images are being used commercially. No portion of the content in this post may be reproduced manually, electronically, copied, altered or edited without the express written permission from the Editor/Owner of this Blog. Fresno, CA | Two CHP Officers enroute to a pre-dawn MVA were killed while responding to the accident scene, when they swerved from hitting one of the involved drivers. The RP stated the accident was in the NB lanes. The Officers had to travel SB to get to the other side of the Highway. They may have realized that the accident scene was on the SB side. It is suspected that the male driver in the truck had fallen asleep at the wheel which caused it to hit the center divider spinning around facing NB in the SB lanes with his lights off. This quickly became a multiple car pileup, causing dangers for responding Officers and for injured drivers. It is being said that when CHP Officers Brian Law and Juan Gonzalez approached the scene, they saw a man standing in the middle of the Highway. Swerving to miss him caused them to lose control of their patrol car hitting the barrier then a pylon sign. Officer Brian Law transferred to Fresno one year ago from starting his career in Oakland, so he could be closer to his wife and three kids. Officer Juan Gonzalez had transferred from CHP San Jose in 2010. He is survived by his mother, sister and girlfriend. “WE WILL NEVER FORGET: A Tribute to Our Fallen Heroes. We will always remember your Legacy, Dedication and Love for the Job, as well as your Tireless Efforts to Protect and Serve. In lieu of flowers, donations may be made to Cummings Chapel, PO Box 351, Ridgeville, SC 29472; and/or, Dorchester County Fire Rescue, 109 Dutch Krakeel RD, St. George, SC 29437.